Best Value in the Miami Valley. Golf, Social, Pool, and More! Wildwood is a lot More than just Golf. Social & Summer Memberships Available! Please repair your ballmarks and divots. Thank you. 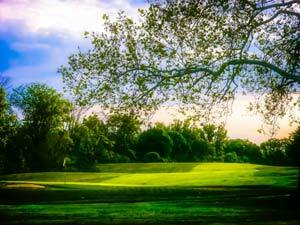 "LIKE" our Facebook Page "Wildwood Golf Club Turf"
Established in 1922, Wildwood Golf Club is one of the premiere private golf courses in the Miami Valley. 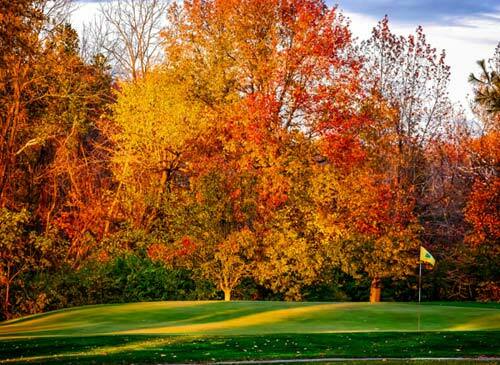 Located in Middletown, Ohio, just a short drive from Cincinnati or Dayton, Wildwood offers its members a beautiful 18 hole golf course with a layout carved from the natural surroundings and trees indigenous to the region. Golfers experience a peaceful stroll as the meander through the gentle rolling hills, while they are presented with some of the most picturesque scenery and views you'll find among Butler & Warren counties. We're not just about golf however, as the club offers a member's swimming pool, a swim team for the kids, a golf pro shop, great dining, and much more. We invite you to find out why one of our memberships comes with privileges and satisfaction you won't find from a similar facility. Please call (513) 422-7138 to schedule a tour or opportunity to meet someone from our membership team to discuss how this opportunity could be exactly what you seek. Tour the Course at Wildwood! View Photos, see our Scorecard, and learn our Rich History. 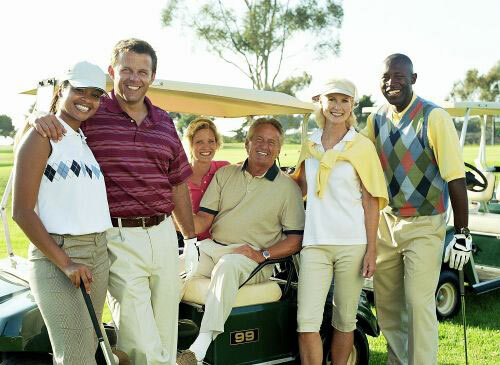 Private Golf, Social & Pool Memberships for Individuals and/or Families are Available. 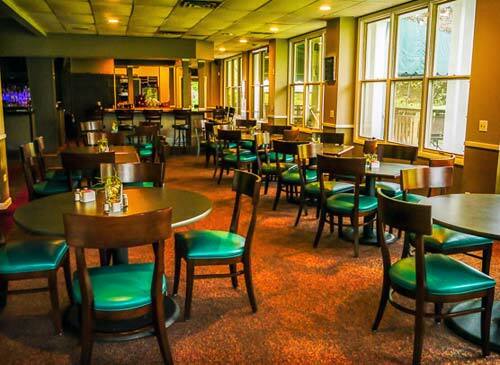 Members enjoy a quaint Clubhouse Setting with Great Food & Fantastic Service! The Best Value in the Miami Valley. Whether you're looking for a Golf Membership, a Social Membership, or a Summer Pool Pass, Wildwood Golf Club offers a variety of membership options to fit everyone's needs. Most people miss out on the opportunity to develop that sense of 'home away from home', and that's a huge part of what we offer. You just won't experience an atmosphere like ours at a public golf course, and long-term meaningful relationships with other families with similar interests is one of the most rewarding parts of life. The Perfect Location for your Golf Outing. Wildwood opens our doors for outside golf events on select days each month. We're just a short drive from Cincinnati or Dayton, in the ideal location to ensure your guests can leave their worlds behind for the day. Groups as small as 16 golfers all the way up to 120 players can experience a round of golf and fun on a beautifully manicured course and layout. Our professional staff will handle the intricate details of your event, while you have options to combine lunch, dinner, prizes, and/or entertainment to give your guests a memorable day they won't soon forget.